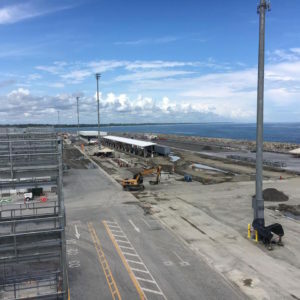 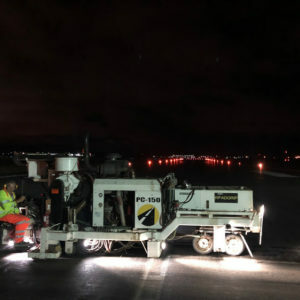 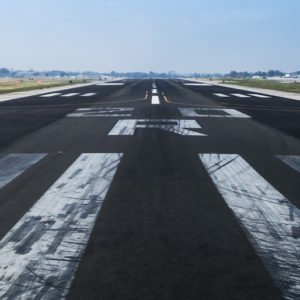 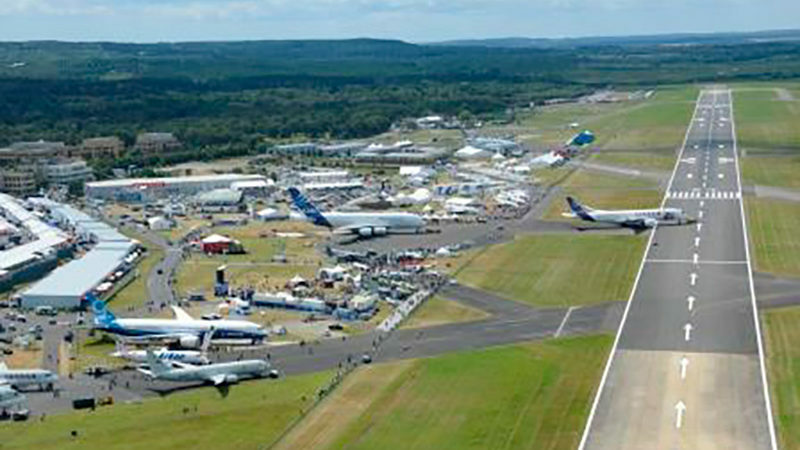 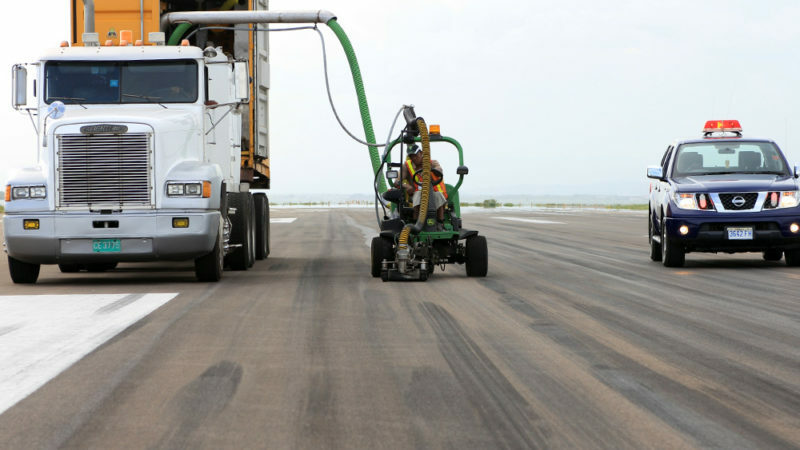 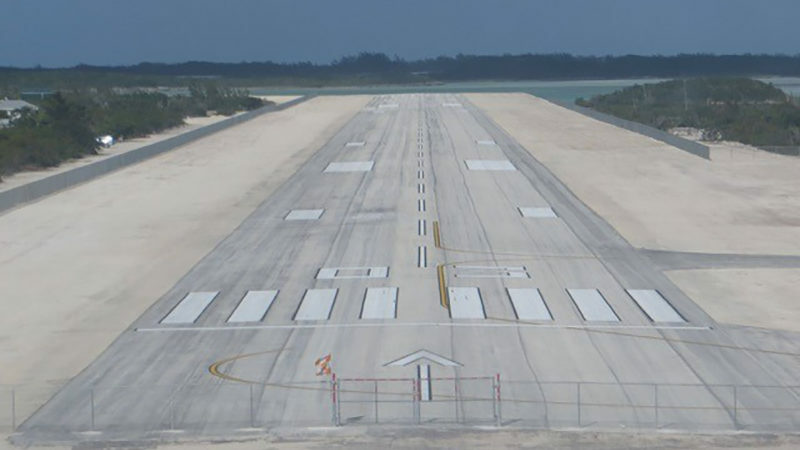 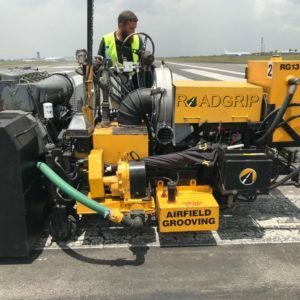 From rubber removal to line painting, runway grooving, AGL and surfacing, our teams have been employed by the world’s major international airports and small, remote domestic airfields over the past 10 years. 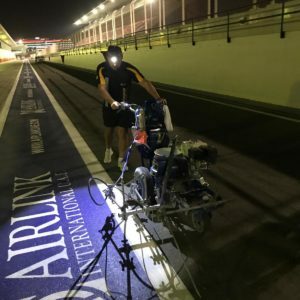 We are experts in installing ground lighting, managing the projects from start to finish, in all weathers and time zones. 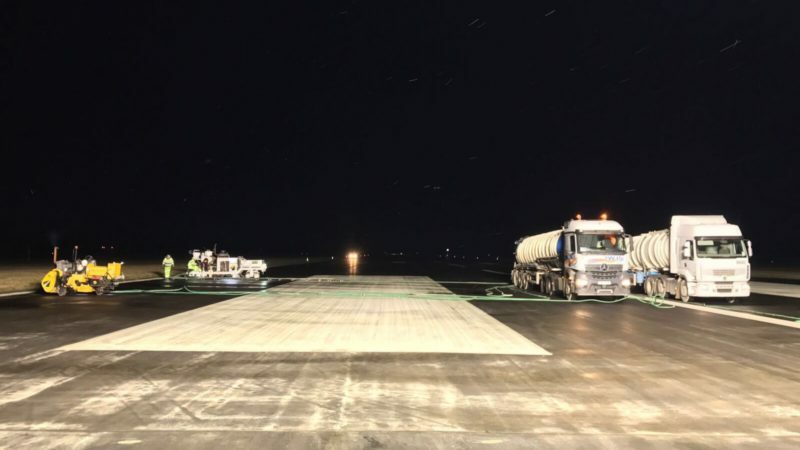 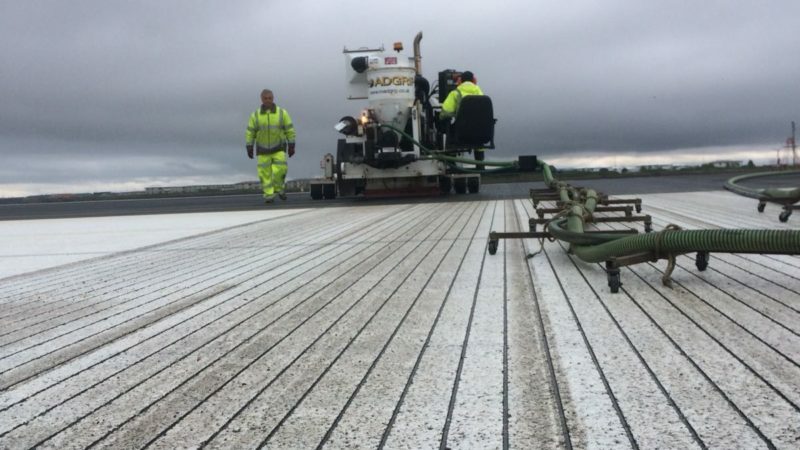 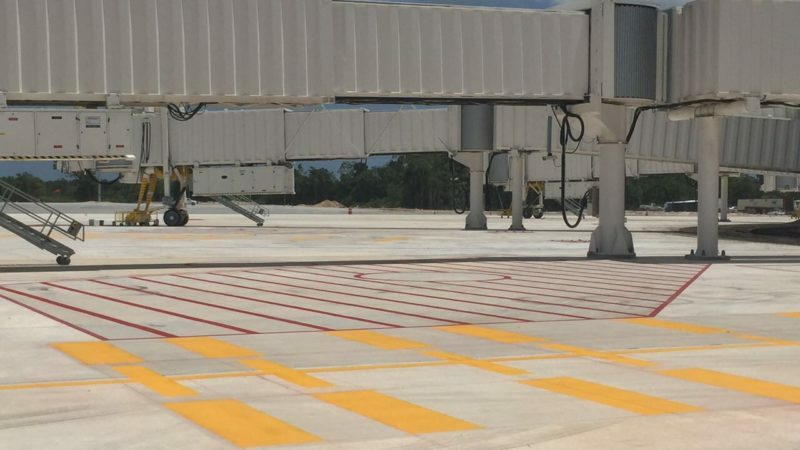 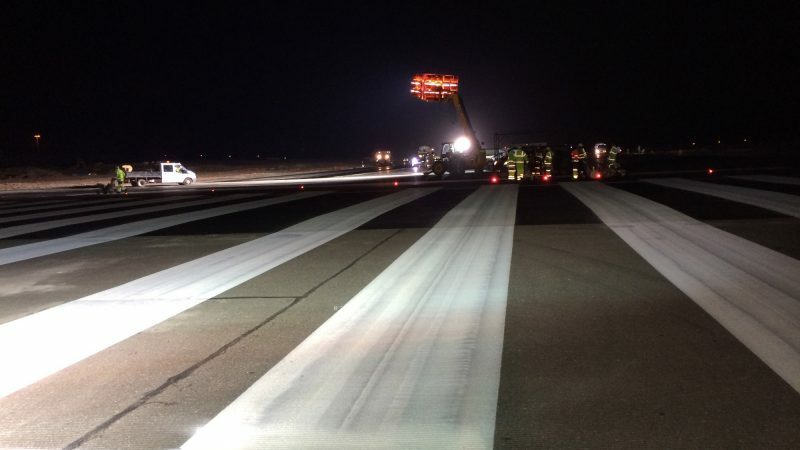 And, as specialists in rubber removal, using the world leading Trackjet and similar equipment, you can be confident in the results we’ll achieve on your runway. 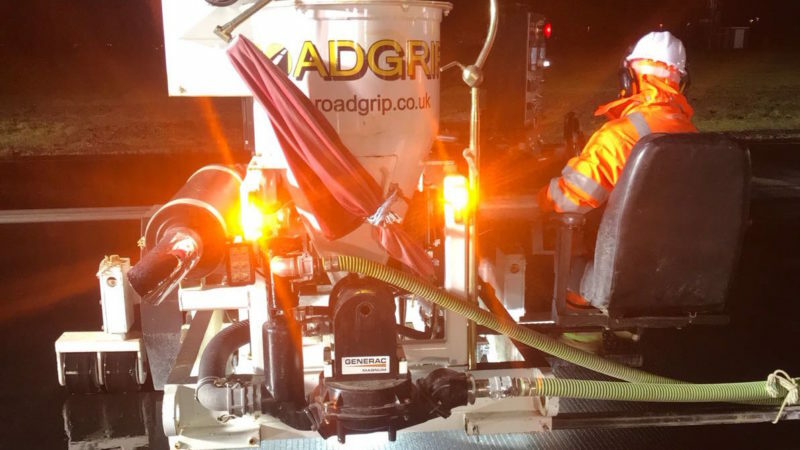 We are also approved partners to ASFT, the market leaders in friction testing technology. 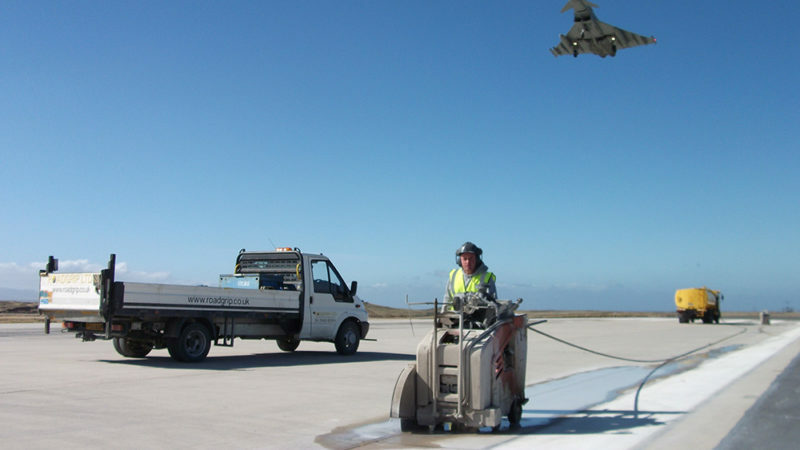 We understand how an airport works and more importantly what is crucial to an airport when it comes to maintenance and construction. 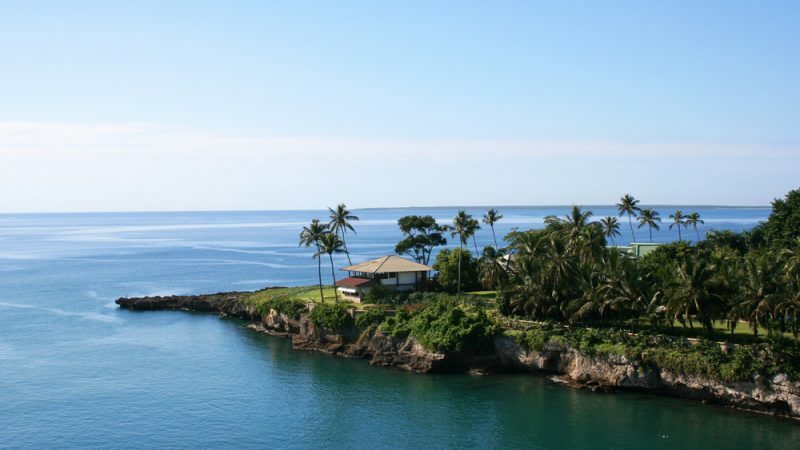 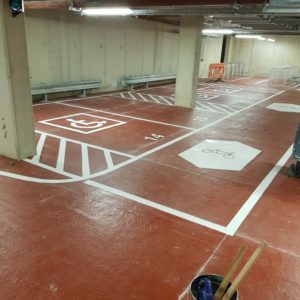 We appreciate the level of planning you require and how meticulous we must be with the details of safety, organisation and operational procedure. 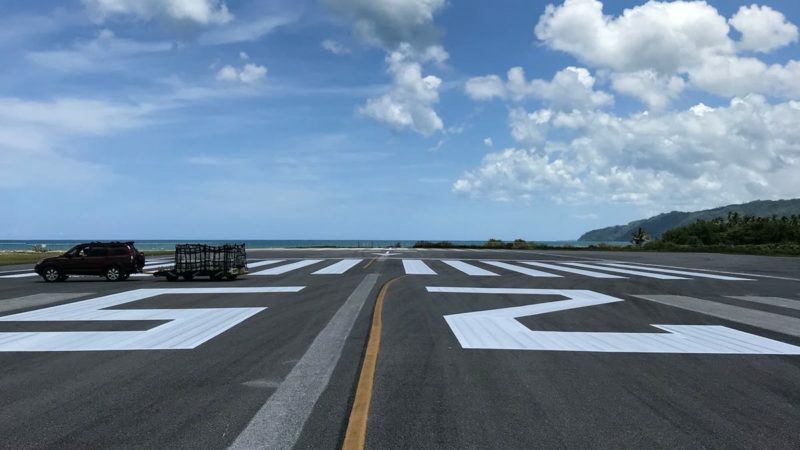 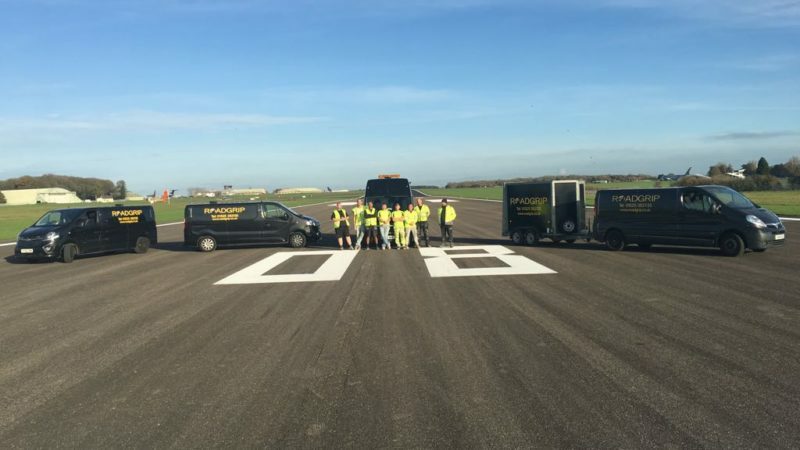 Our management team are fully compliant with CAA, FAA and ICAO standards and guidelines and we strive to go beyond those levels with a superior airfield service. 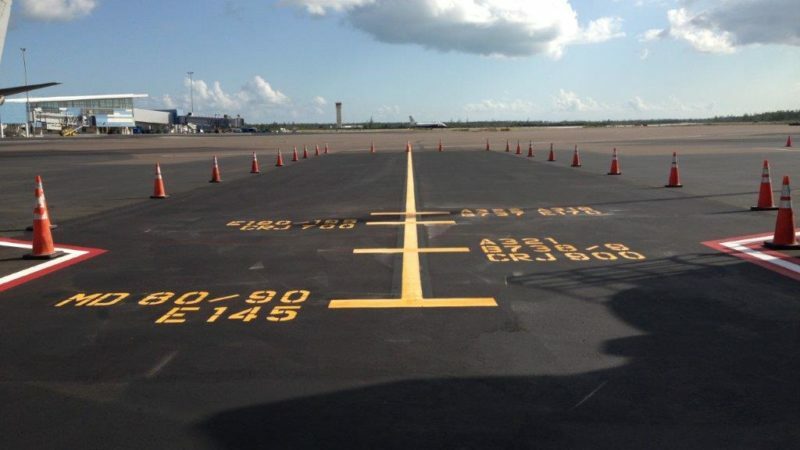 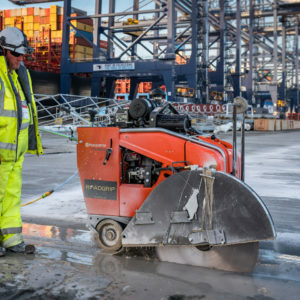 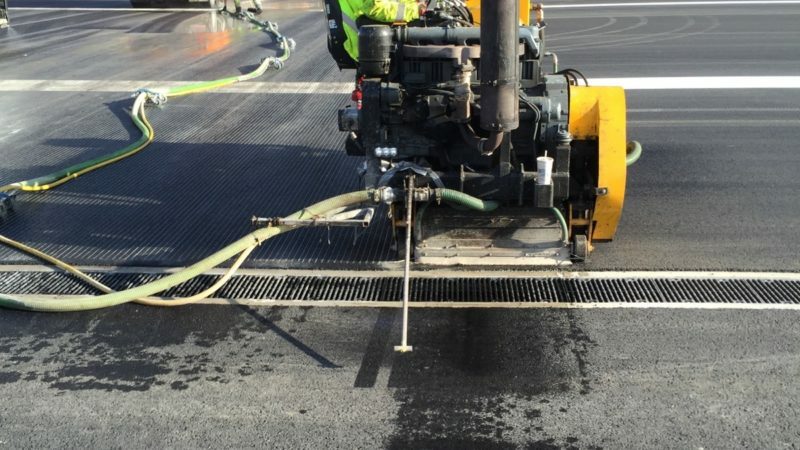 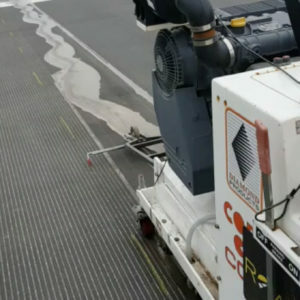 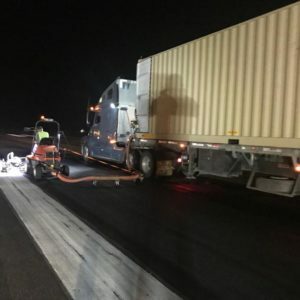 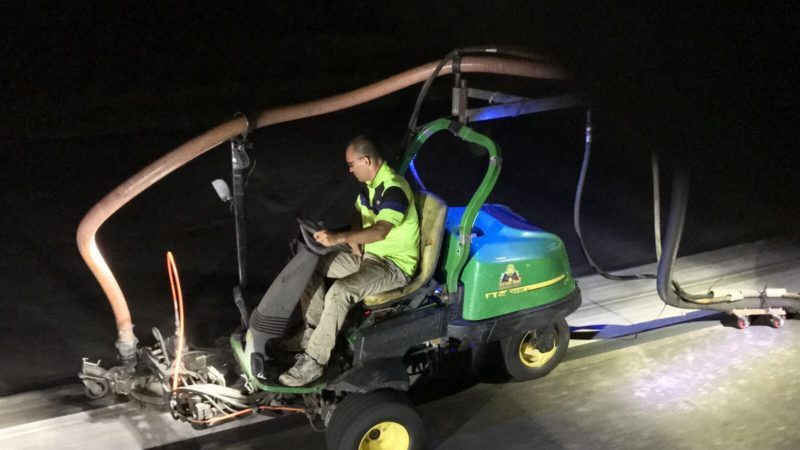 If you need reliable, cost effective and expert pavement marking, runway rubber removal, runway grooving, concrete cutting, joint sealing, concrete repair, AGL coring and installation, fuel resistant surfacing or friction testing, we have the experience and capability to deliver your project safely and on time.